It’s been a little while since I had a good look around the HNT Gordon website. I’ve known about some (but not all) the new planes in the range, but haven’t mentioned here for some time. 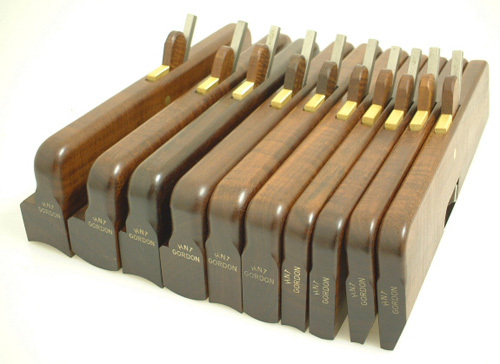 I have a number of HNT Gordon planes in my workshop – certainly plan to have some more in time! This could be the most complicated plane in the range! From front to back (and in the second photo, this is from right to left), there is a scoring blade (called a nicker), which slices a groove with twin knife-edges on either side of the dado. This ensures a very clean, crisp edge to the dado, with the fibres scored and sliced rather than chipped. 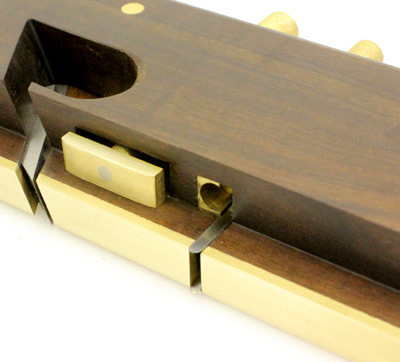 The amount of extension of the nicker is controlled with the knurled knob on top of the plane. The next feature back is a depth-control plate. When the dado is precisely to the required depth, the plate rubs on the top surface, preventing the dado plane cutting deeper. Third and finally is the blade, which standard for HNT Gordon planes cuts at a 60o angle with a thick blade to avoid chatter. What is different is the blade is skewed at 20o, so it slices rather than chips. This plane is one with a single purpose. Well all planes could be described that way, but this one is made specifically to shape the seat of a Windsor chair (and any other similar function). I have seen all sorts of jigs to try to get a router to scallop out a chair curve, but sometimes the traditional way is the best way, and that is what this plane is all about. No ridges, powdered timber, extensive sanding, excessive noise. 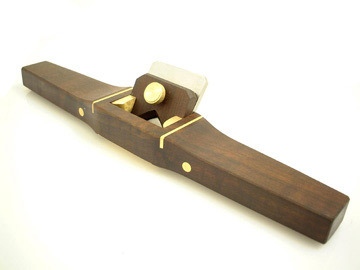 The subtle “schick” sound of a well tuned plane functioning perfectly. Terry has also tackled moulding planes, with a set of hollows and rounds from 1/4″ to 1 1/4″ in 1/4″ increments, and a snipe bill plane to start the process. It is surprising just how many profiles can be created with a few hollows and rounds. There is a new book on Lost Art Press just on the topic of creating a wide variety of profiles with such a set. 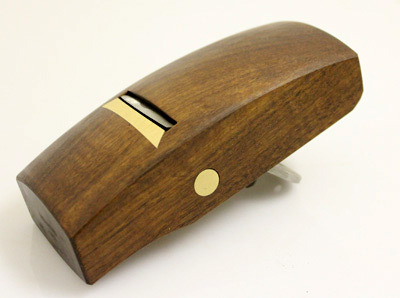 Terry Gordon also has developed some spokeshaves in the past few years. 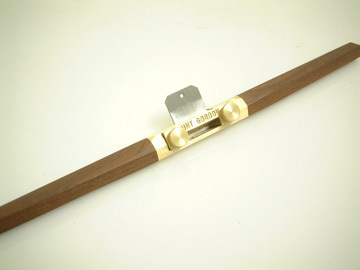 A larger one, either flat-bottomed or curved, and a fine spokeshave for getting into the tightest of spaces. 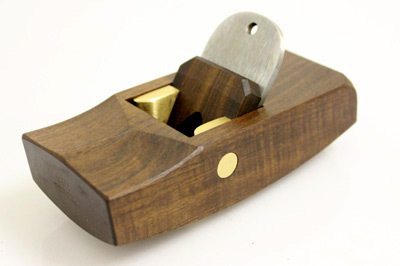 Other planes to come include a moving fillister (also known as an adjustable rabbet plane), a dovetail plane, and a plow plane. 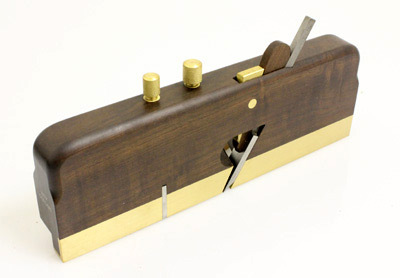 A plow plane is the precursor of the modern router for joinery – cutting grooves and narrow rabbets). Will be very interested to see how Terry tackles each of these. So that is it (at this stage), so many planes to tempt you, made from stunning timbers and each that work better than you could possibly expect. They can be found, and ordered from the HNT Gordon website. One of the site’s regulars (Frank) pointed me to this fascinating video from 1932 of a Swedish Wagon Wheel Maker. It is old (obviously), jumpy (equally obviously) and really interesting to see how it used to be done! I couldn’t figure out how to embed the video here, so jump across to their site and see some real woodworking practices from yesteryear!